What would access to $100 million in credit mean for startups and entrepreneurs? 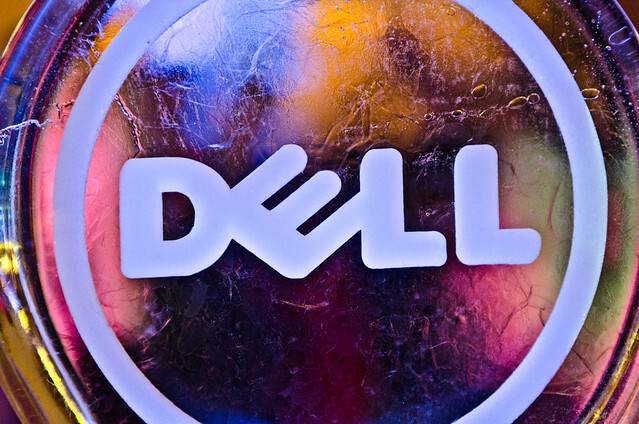 Dell hopes it will help to ignite innovation and the economy. Access to capital and scalable technology solutions are a must for any startup trying to drive innovation, bring new products and ideas to market, and grow their business. Thanks to a first-of-its-kind $100 million Dell Innovator’s Credit Fund, access to financial and technology resources might just get a little easier. The initiative, announced earlier today by Dell, targets startup debt capital needs, connects firms with scalable technology solutions, and helps to create access to markets and networks for growth during that crucial early time in the market. With the new Dell Innovator’s Credit Fund, qualified angel and venture-backed companies can access up to 10 percent of their funded amount, or up to $150,000, with accelerated, limited credit terms through Dell Financial Services. Additional financing is also available on a fast-track basis for those in need of higher credit. Unlike traditional financing options from private equity or venture capital firms, Dell will not take a stake in the companies–its role is just to provide startups with the credit and technology they need to fuel growth and innovation so they can preserve equity capital for other business needs. Dovetailing the launch of the fund and its recent partnership with The Young Entrepreneur Council, a nonprofit organization committed to sparking innovation and practical conversations about unemployment and underemployment, on Thursday Dell also announced it will expand its Entrepreneur in Residence program, an online community where entrepreneurs at all stages of growth can access videos and case studies featuring successful businesses, advice from Dell and industry experts, and details on Dell initiatives and technology offerings. Access to capital and scalable technology can make or break startups and entrepreneurs. With the launch of Dell’s fund, its partnership with the Young Entrepreneur Council, and the expansion of the Entrepreneur In Residence program, Dell is hoping to ignite startup growth and innovation.